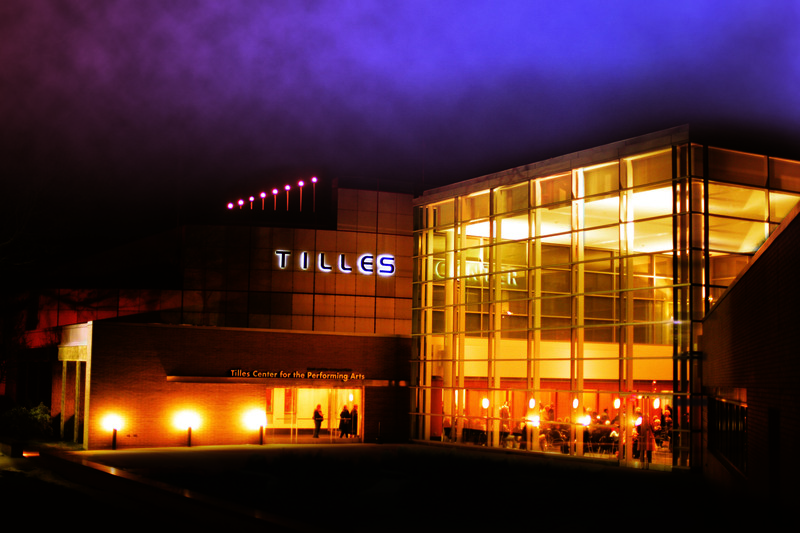 CenterStage is Tilles Center for the Performing Arts’ program magazine. For advertising information, please contact Vanessa Kellogg at 516.299.3341. An audience of approximately 75,000 receives this publication when attending Tilles Center events each season.